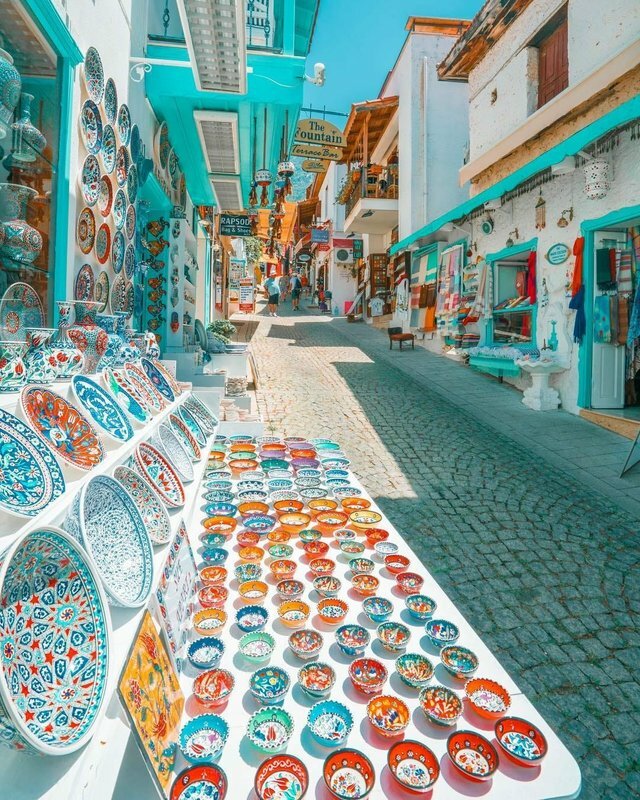 Because the summer in Turkey’s cutest town is always better with colorful Turkish Çini tiles. House of Kalkan ‘ssteemCreated with Sketch. This is one the best tourist destinations. Kalkan is located on the Southern Mediterranean coast.IT is said to have the highest number of restaurants and bars per square metre on the Turkish coast.